We do provide the opportunity to see first-hand the Pataskala facility. 30 minute duration where you can see our shrimp up close and maybe even feed them (during meal times). Scheduled visits preferred. Conducted by anyone on staff. 2-3 hour duration for those seriously interested or fascinated with indoor fish/shrimp production. 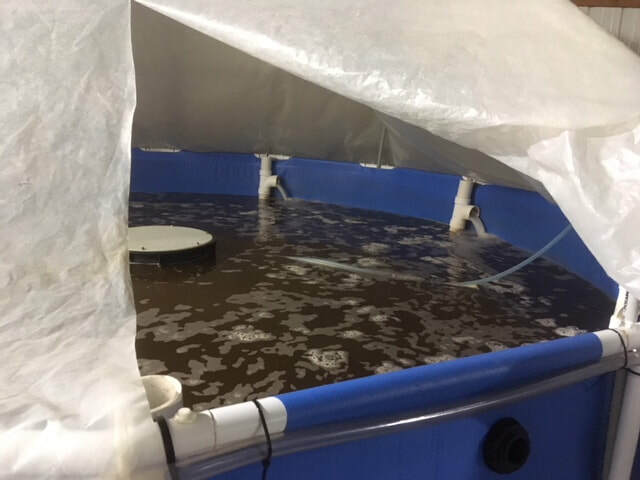 Get all your questions answered and see if aquaculture is right for you. Conducted by Ashtyn only so must be scheduled ahead of time.